Our varied menu means there's always a great choice for everybody at your table! At the Lobster Claw Restaurant, we serve everything from steaks to seafood, salads to sides, and of course... lobsters and clambakes. And remember, our entire menu is available for take out too! Call us at 508-255-1800 and we will have your order ready in as few as 15 minutes! Come on in or take us home with you! Kick off your meal right. For all you land lubbers. 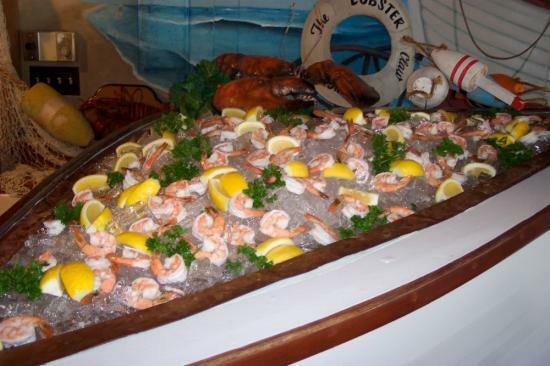 Book your next function at The Lobster Claw!